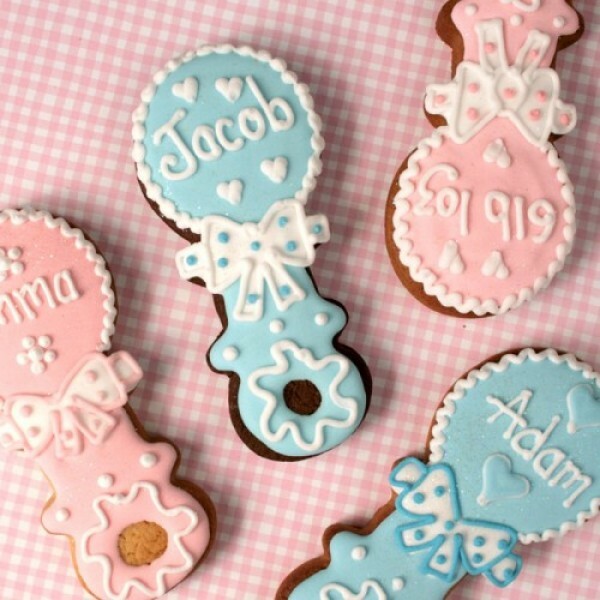 Our personalised baby cookies are the perfect addition to any baby shower, Christening party, gender reveal or simply as a gift for the new parents to welcome their new child to the world. 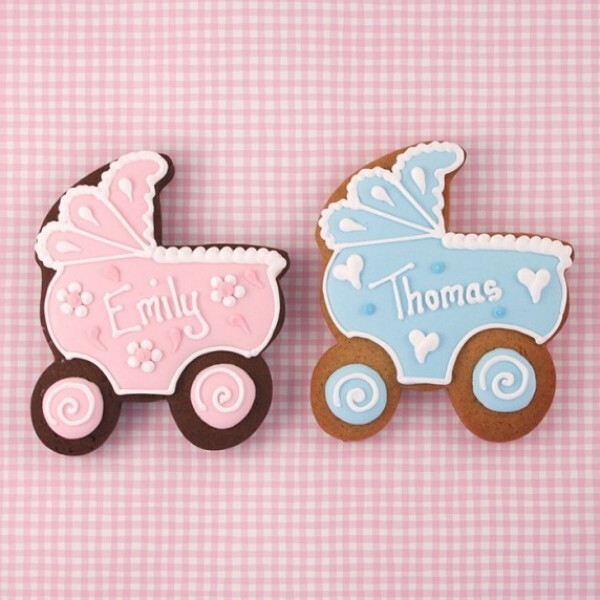 We have a range of designs including prams, bottles, rattles and baby booties to suit your specific requirements. 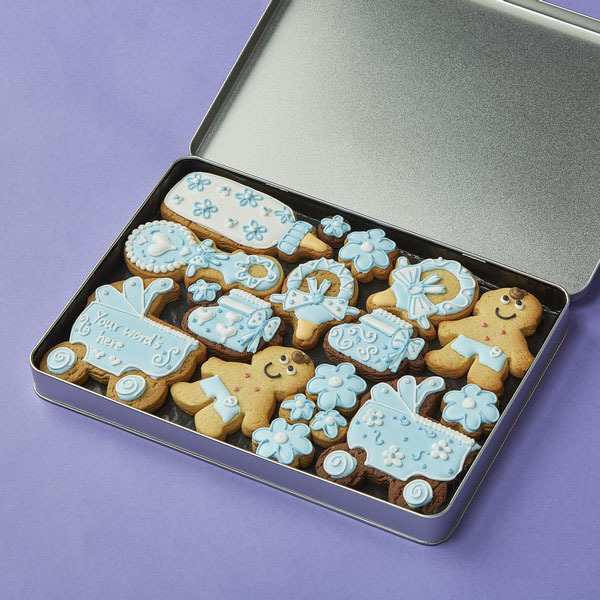 Simply tell us which one you would like, pick your colour and then it’s ice, ice baby… as we complete your chosen design with some handcrafted icing. 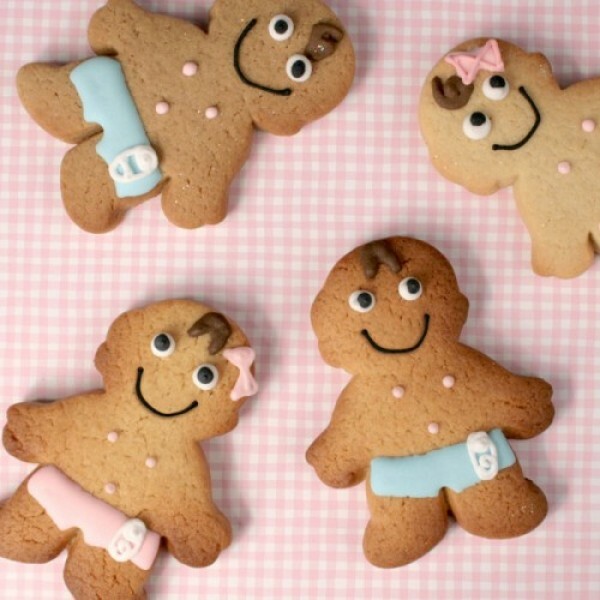 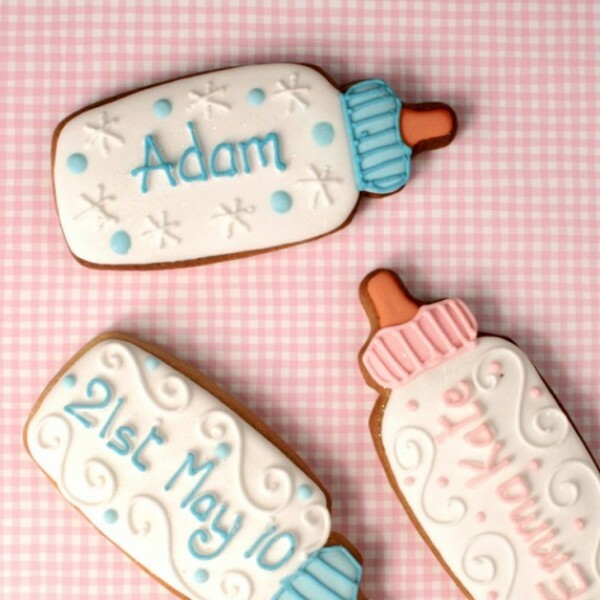 You can choose to have a special message, a name or even a date on your personalised baby cookie. 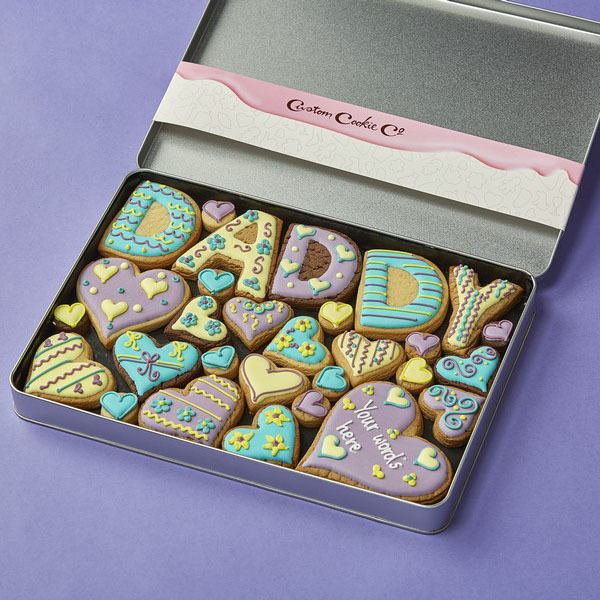 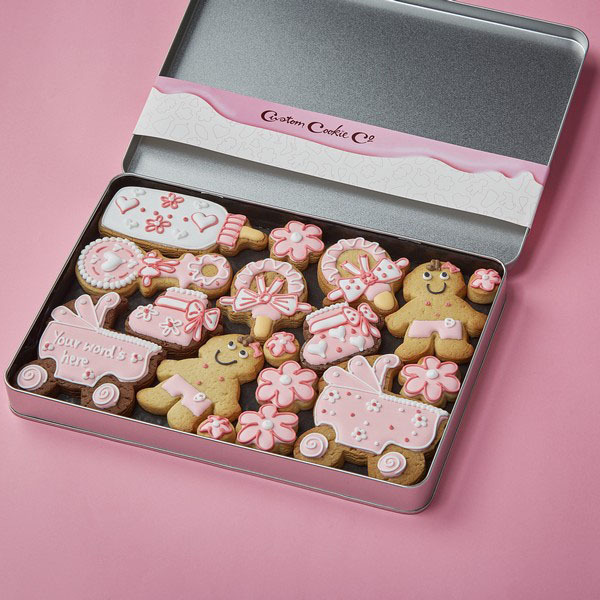 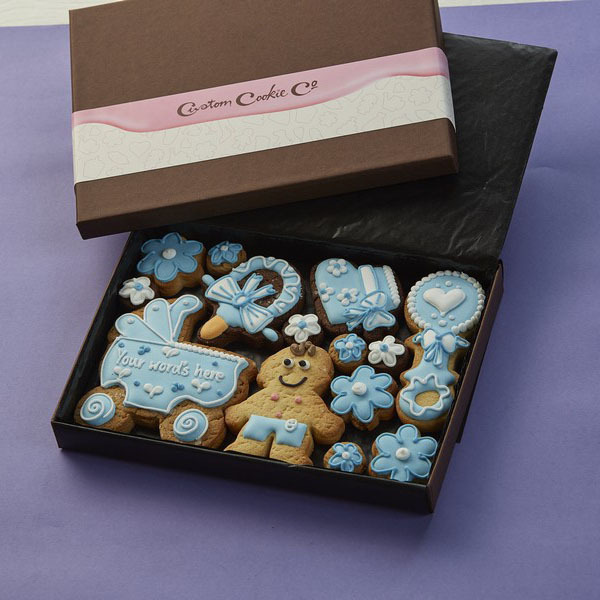 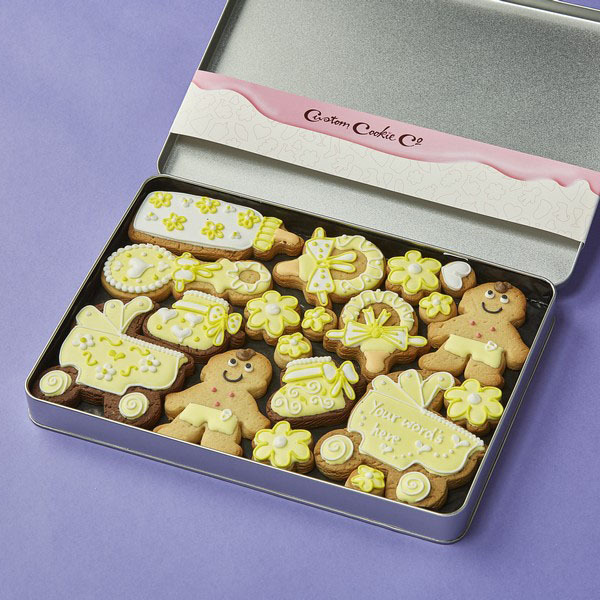 You can purchase individual personalised baby cookies or why not take a look at our baby gift tins?